You are here: Home / Apps / Is Terrarium TV Legal and Safe to Use? Is Terrarium TV Legal and Safe to Use? Online media streaming apps are not anything new for the online generation. One such popular app is Terrarium TV which is a great alternate to Showbox, Mobdro, and Playbox HD. This Android-based app helps you get access to the entire library of latest movies, TV shows and that too for free. But the important question is, whether the Terrarium TV is legal and safe to use? The apps mentioned above are giving you access to the otherwise paid content for free just like third-party Kodi Addons, then it makes sense to wonder if it is legal to stream free movies on Terrarium TV. Moreover, does it pose any security threat to your device in the form of malware? We shall discuss in detail how both the aspects of Terrarium app might or might not affect you, and if it does, how to deal with it. 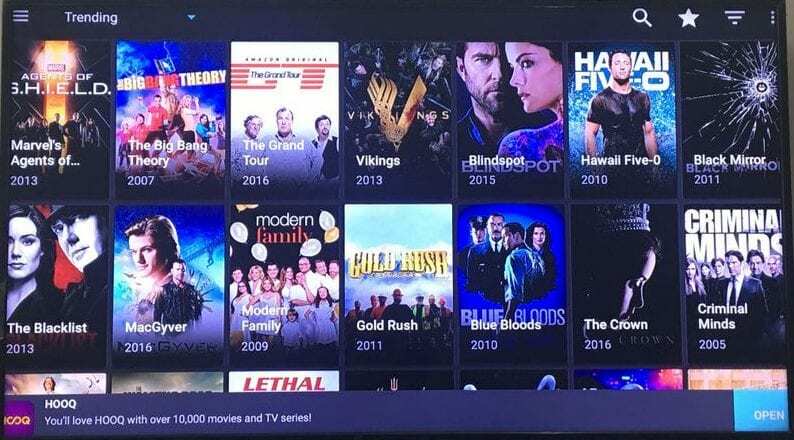 While there are quite a few sources that provide you with a huge list of original shows and movies like Netflix, Hulu, Amazon Prime, etc., they might get a bit too heavy for your pocket. Terrarium TV, on the other hand, provides a low-cost solution to it but that might be a legal trouble. That’s not the case always. Different countries have different rules and you may be safe or in trouble depending on your location. Also, the Terrarium TV app isn’t officially available in the Google Play Store as the Play Store doesn’t promote streaming content from unauthorized sources. You must understand that the apps like Terrarium TV provide you with copyright-protected content for free and that in itself is against law, hopefully everywhere. On the contrary, as per the Terrarium TV website, their service isn’t illegal at all as it uses streaming technology to push content and not P2P, like torrents. Along with that, if you install the Terrarium TV app, you can see “Use Terrarium TV at your own risk” mentioned in clear words. In a recent ruling by the European Court of Justice, it was stated that obtaining and distributing the copyright-protected content by a third-party in any way without the consent of the copyright holder is completely illegal (Press release of the same is available at the bottom of this page). So, depending on the region you are using the Terrarium TV app from, you might or might not be in trouble. As it is said, it is better safe than sorry. How do I prevent myself from getting into trouble? Now that you want to be safe from getting into any kind of legal trouble just for streaming content online, then you will have to do a few things. Also, all the things mentioned here will apply to all the apps similar to Terrarium TV that let you stream content for free. To start with, you will have to find a way to hide your online identity, i.e. your IP address. And what’s the best thing to do that? Yes, of course, use a VPN. A good VPN will allow you to get online and stream content from Terrarium TV without letting the world know your actual IP address, not even your ISP. Besides this, the connections made via a VPN are encrypted that allows the VPN to keep your identity safe. The VPN service you’d choose will route the traffic from your computer through their servers, giving you an anonymous location. This is the best and probably the only thing to safeguard yourself. After trying several VPN providers myself, I am confident to say that there is none better than ExpressVPN. The provider itself is so confident that it offers you 30-day money-back guarantee. Here’s our recommendation list of best VPNs. So, before you start streaming with Terrarium TV, here’s how to get VPN protection in 3 simple steps. Step 1: Click HERE to get the Express VPN subscription. 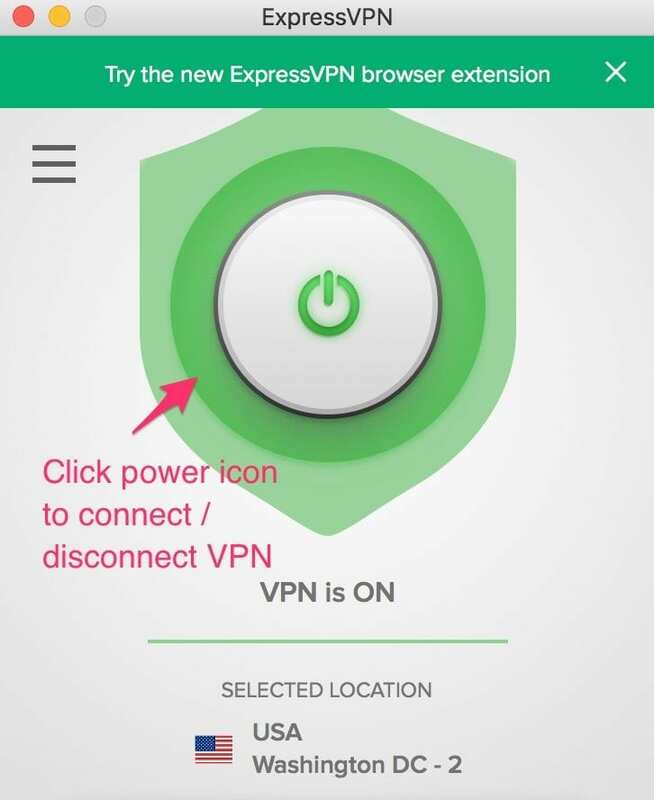 Step 3: Launch the app and click the Power icon to connect a VPN server. That’s all. Your connection is now secure with the fastest VPN. If you are an Amazon Fire Stick user, here’s how to install and use a VPN on Fire TV Stick. Is Terrarium TV safe to use? For that matter, you must rest assured that the Terrarium TV is completely safe to install, provided that the app has been installed from a reliable source. Since the app isn’t available from the Google Play Store, it is always recommended to download it from the official website of Terrarium TV or use the trusted third-party app stores like apkmirror.com. The app itself is absolutely clean when it comes to malware, viruses, and ransomware. If you still feel a bit skeptical about the safety of your device and data, then you need to know that your Android phone already does take care of that aspect. Google Play Protect comes installed on all the modern phones that regularly scans all the apps installed on the device for any such thing. Also, you can run an anti-virus software if you are using a PC for your peace of mind. There is a massive load of content available on the internet and you must be aware of the place you are streaming or downloading from. The content would most probably be copyright-protected and getting access to it via apps like Terrarium TV won’t be legal. If you do stream free movies / TV shows from these apps anyway, make sure to take every step (most importantly a VPN) to safeguard yourself. Streaming a movie online isn’t worth getting into legal trouble. Is it illegal to Jailbreak FireStick? 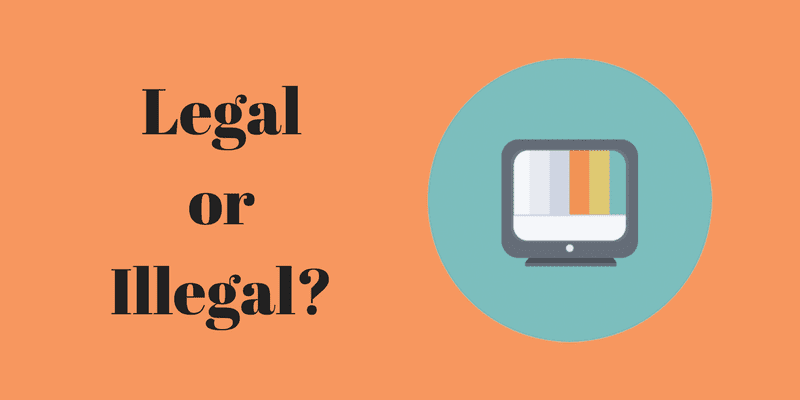 1 Is Terrarium TV Legal? 2 How do I prevent myself from getting into trouble? 3 Is Terrarium TV safe to use?